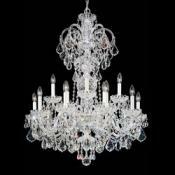 ﻿ HongKong Sunwe Lighting Co.,Ltd.We specialize in making swarovski crystal chandeliers, swarovski crystal chandelier,swarovski crystal lighting, swarovski crystal lights,swarovski crystal lamps, swarovski lighting, swarovski chandeliers. 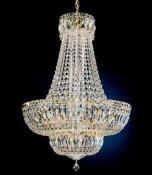 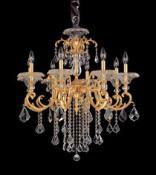 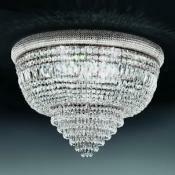 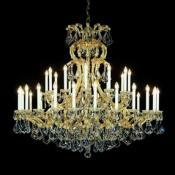 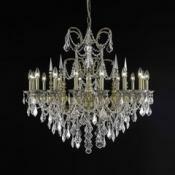 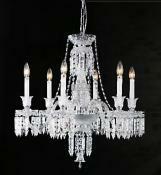 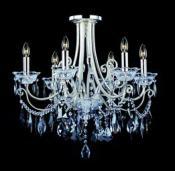 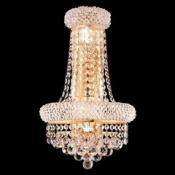 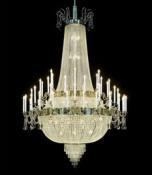 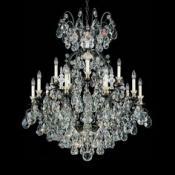 Using SWAROVSKI Crystal, Personalized customization of global most luxurious crystal chandeliers! 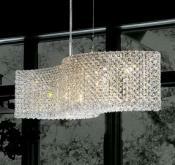 What is SWAROVSKI® Spectra crystal? 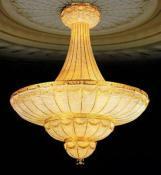 Can I customize my chandelier ?